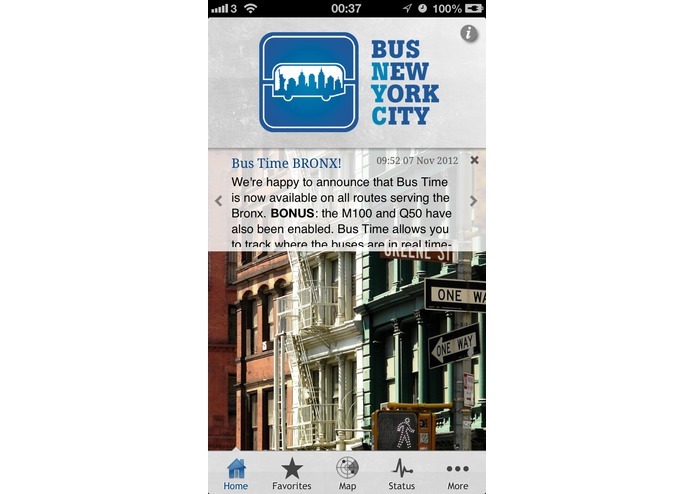 Bus NYC is the most feature rich New York City bus app available, enhanced with MTA Bus Time. 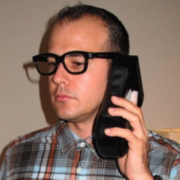 The app was conceived by developer Will Ryan whilst on a trip to visit family in December 2010. He was staying in Manhattan on 20th and 1st and for the first time found himself a distance from the subway. He found negotiating the bus system very difficult and the experience put him off using the system all together. This is what gave him the inspiration to start developing Bus New York City. After working at the company that helped to develop the SIRI standard, as well as developing a similar system for London's buses, Will was confident that he could greatly improve the experience for New Yorkers. Luckily, this all coincided with the opening of public transport data by the MTA. Two and a half years later, Bus New York City has developed into one of the most popular New York Bus utility apps available. We receive many reviews and emails saying how the app saves them time on a daily basis as well as encouraging them to use buses more frequently. 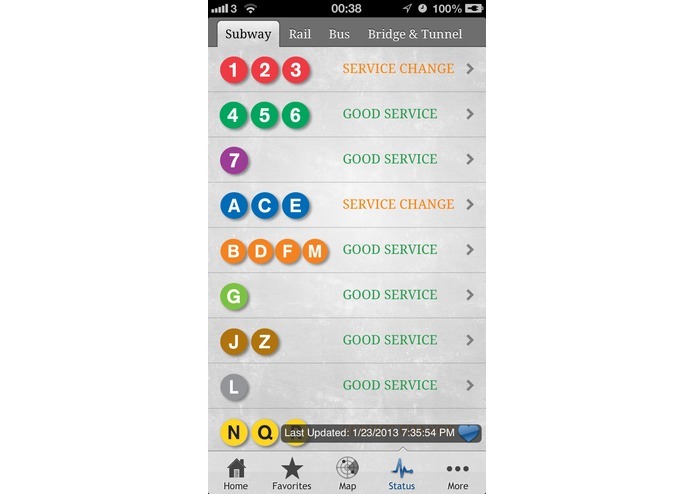 In the wake of Hurricane Sandy, we also made the app available for free and helped to communicate public transport information to the travelling public during a very difficult period. 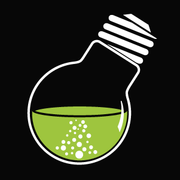 Bus New York City was developed by Will Ryan and Christopher Anderson, by their small tech startup "Electric Labs". Find out when the next buses are scheduled to arrive. 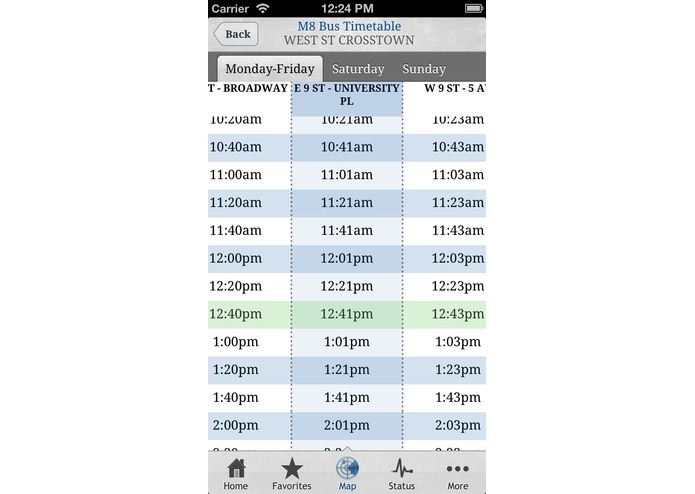 With MTA Bus Time®, we can give you live departure info and bus positions (including all routes serving Staten Island, the Bronx, the B61, B63, M34 and more). New Bus Time supported routes are automatically added to the app as they become available. View full bus timetables for a selected service even when you don't have an internet connection e.g. find out when the last bus is scheduled to leave. View official MTA route maps for the Subway and the bus networks in Manhattan, Brooklyn, Queens, the Bronx & Staten Island. Find out latest news that might affect your daily commute, as well as status updates for bus, subway, rail, bridges & tunnels. Add stops to your favorites so you can quickly find out when your next buses are due to arrive. View bus routes on the map and find out where they go. Search for a location or pin point your current position on the map so you can find nearby bus stops. Use the official MTA Journey planner to find out how to get from A to B. Lots of information about the MTA, including fares and MetroCards, FAQs, accessibility, contact details, how to get to and from the airports and lots more. Find out the latest news about your transport network, including improvements and innovations. Plus: many of the features work offline! Use it whilst on the Subway, or when you have no signal.